1. CenterPoint Energy in Houston, TX offers an incentive to commercial properties that reduce their kilowatt consumption through energy efficient LED lighting solutions. 2. 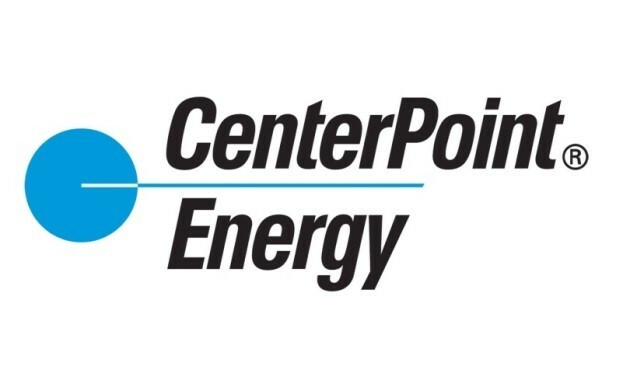 The 2018 CenterPoint rebate incentive is $6M – first come, first serve. 3. Kurt is a CenterPoint sponsor. Kurt passes this projection to the Customer’s invoice, and in turn collects the rebate incentive. ***If your project is located outside of the Houston Area, Kurt can assist with the rebate incentives specific to your area.